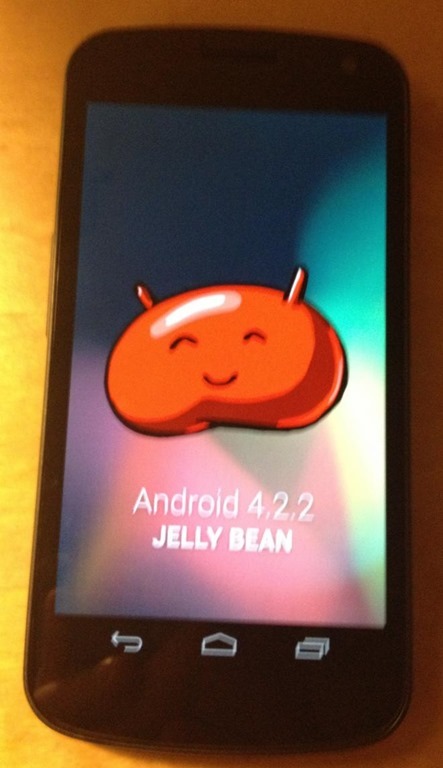 It’s still not clear whether it will be Android 4.3 KLP (Key Lime Pie) or Jelly Bean. We’ll definitely find out it few hours. 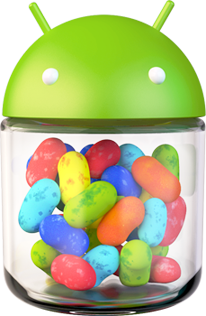 In addition to announcement of next generation of Android OS, plenty of other announcements are expected at today’s I/O keynote which will last for 3 hours. Google I/O 2013 event will start at 9AM Pacific Time / 12PM Eastern Time. We will keep you updated of all of news and updates from the event. Stay tuned for more.